Stormy weather thwarted SpaceX's effort Thursday to launch its first recycled cargo ship to the International Space Station. The company says it will try again Saturday. FILE - The Canadarm 2 reaches out to capture the SpaceX Dragon cargo spacecraft and prepare it to be pulled into its port on the International Space Station, April 17, 2015. Southern California-based SpaceX will look to make more history Saturday when the company launches a supply mission to the International Space Station using a spacecraft that will be making its second visit to the outpost. Stormy weather thwarted SpaceX's effort Thursday to launch its first recycled cargo ship to the International Space Station. A lightning strike within 11 miles of the pad violated launch weather rules. Moments later, SpaceX halted the countdown at Florida's Kennedy Space Center with just 25 minutes remaining. The company will try again Saturday, but more storms are expected. The Hawthorne company has already revolutionized the spaceflight industry by recovering the first stage of its Falcon 9 rockets multiple times for re-use. The company successfully re-used one of them during a March flight. 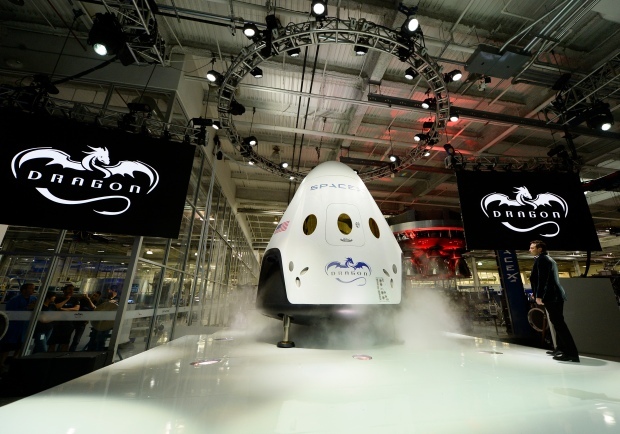 The scheduled launch will mark the first time SpaceX has re-used one of its Dragon spacecraft, albeit a heavily refurbished one. The craft previously traveled to the International Space Station in 2014. The spacecraft will be launched from Kennedy Space Center in Florida, and SpaceX will again attempt to recapture the first stage of the Falcon 9 rocket that boosts it into orbit, landing the rocket back at Cape Canaveral. If successful, it would be the fourth time SpaceX has piloted the rocket's first stage back to Cape Canaveral. The rockets have been recovered six times on a barge floating in the ocean. 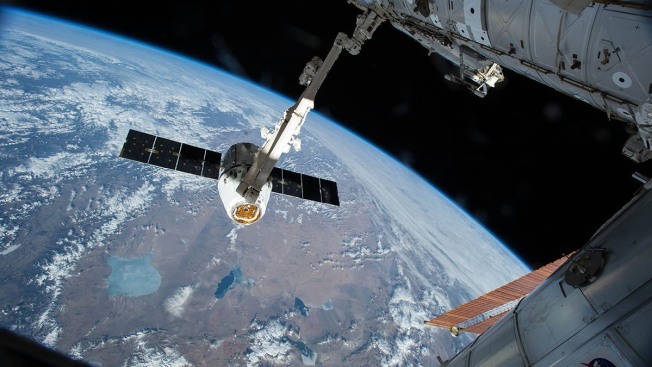 The mission, dubbed CRS-11, will carry nearly 6,000 pounds of supplies and payloads, according to SpaceX. 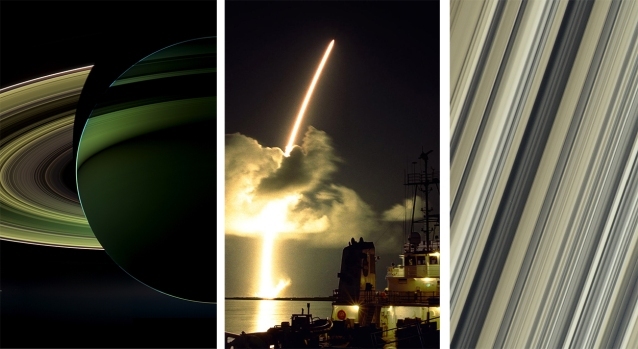 The rescheduled launch window will open at 5:07 p.m ET (2:07 p.m. PT) Saturday.